"I've lost my joy where could it be?" 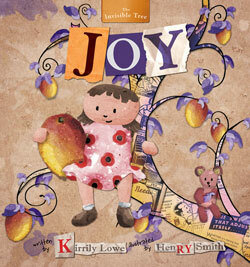 Joy is the second book in The Invisible Tree Series. In Joy a young girl is on a quest to find her joy! Is it under the apple tree, is it out to sea, or is it in something that we cannot see? A message for little ones and big ones – where do we go to find joy when we have lost it? 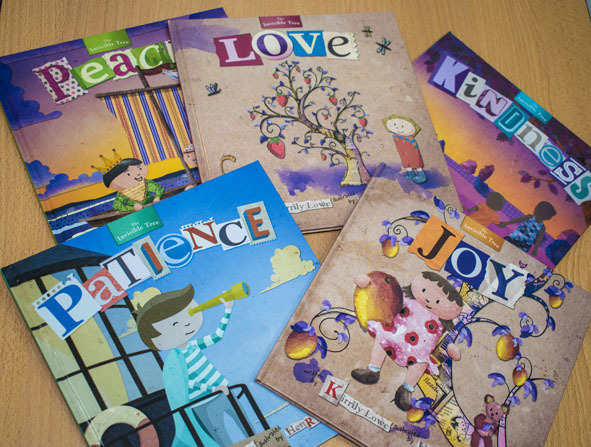 The Invisible Tree is an inspirational series of children's books that capture core values that we all esteem in the life of children and adults! Order the 3 book set: $50.00 including postage. Buy The Invisible Tree Series Book Pack!